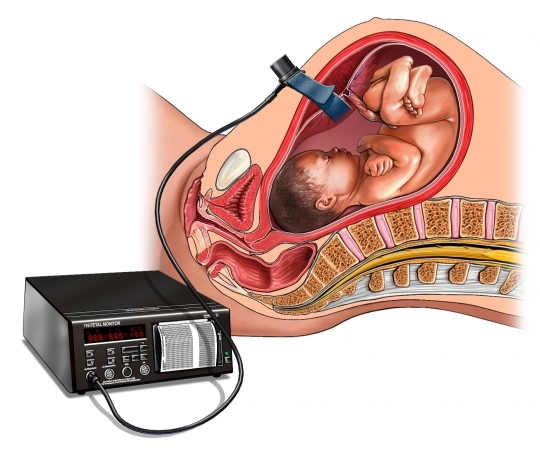 Fetal monitoring during labor. EBSCO DynaMed Plus website. Available at: https://www.dynamed.com/topics/dmp~AN~T115651/Fetal-monitoring-during-labor. Updated March 12, 2018. Accessed March 7, 2019.